For the first cycle of PARALLEL – European Photo Based Platform, each partner organisation put forward emerging artists and curators to partake in the platform. They are currently preparing for their exhibitions in venues around Europe. Now, for the second cycle, an International Open Call for emerging artists and curators is open! 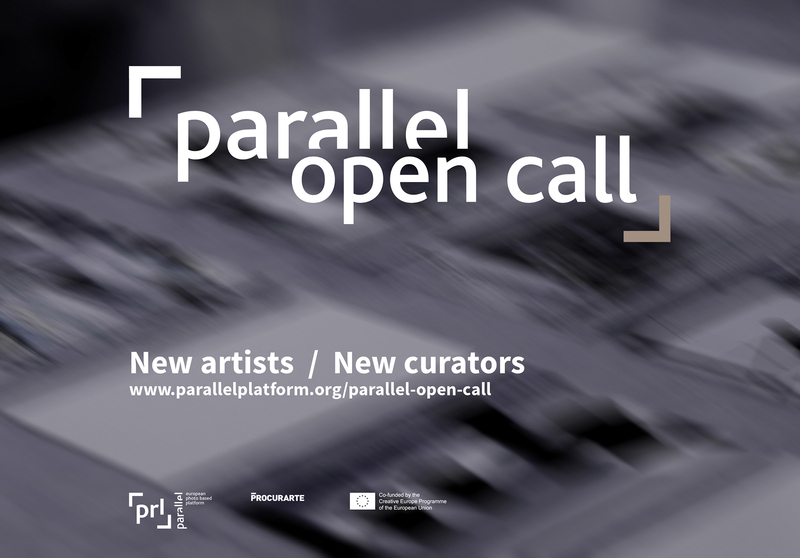 Through this call, 30 emerging artists and 8 emerging curators working with photography (new media or visual arts) will be selected to participate in the PARALLEL Platform’s second cycle – taking place June 2018-September 2019. If selected, you’ll be taking part in a series of creative processes, working towards the exhibition from scratch, alongside 37 other artists and curators. The call is open internationally, with an open theme, and attention will be paid to gender balance and diversity.